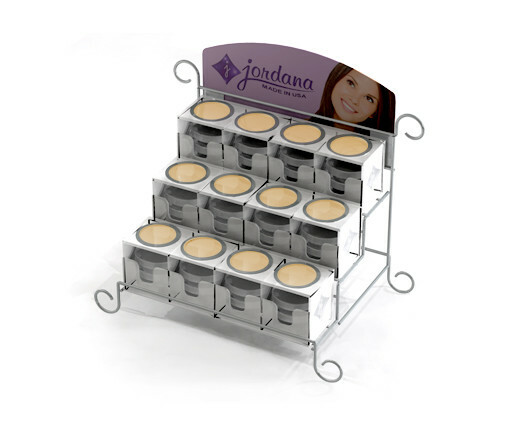 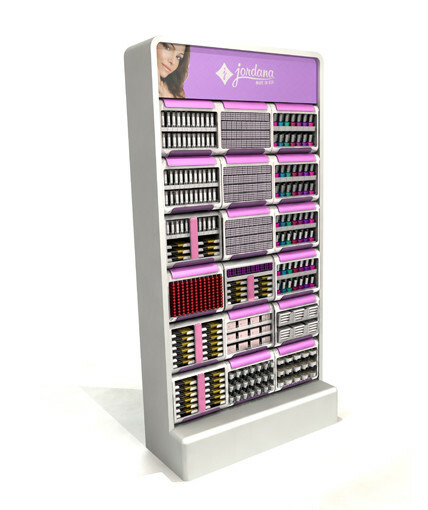 Family of counter displays for Jordana’s unique line of fashion-forward color cosmetics. 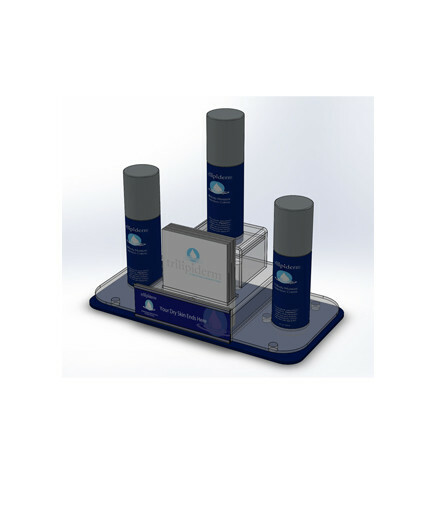 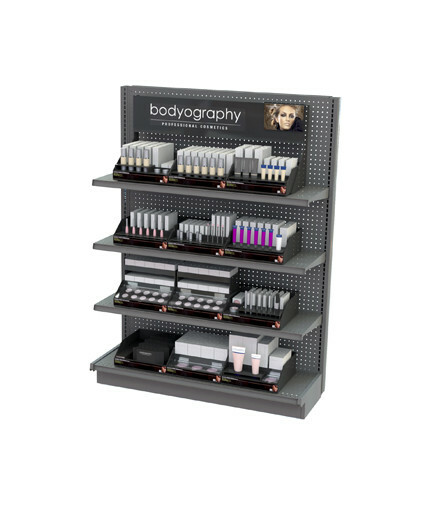 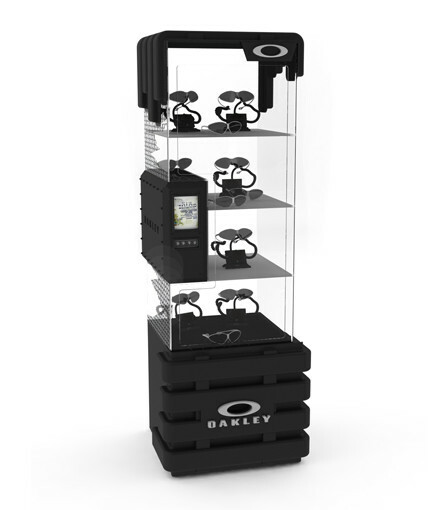 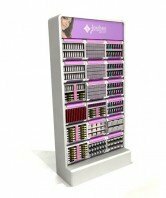 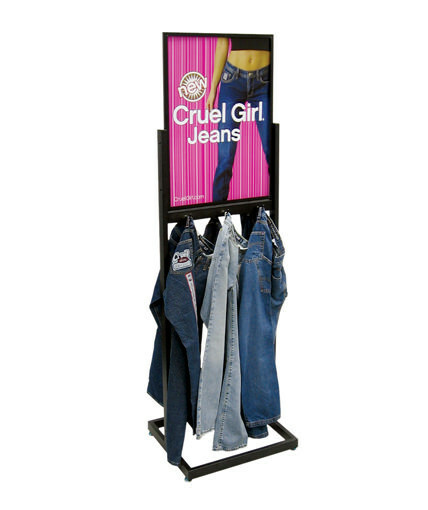 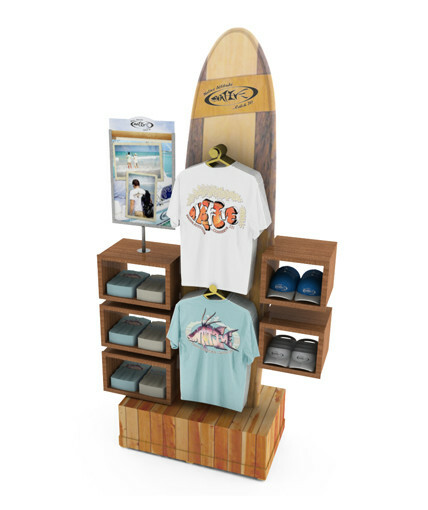 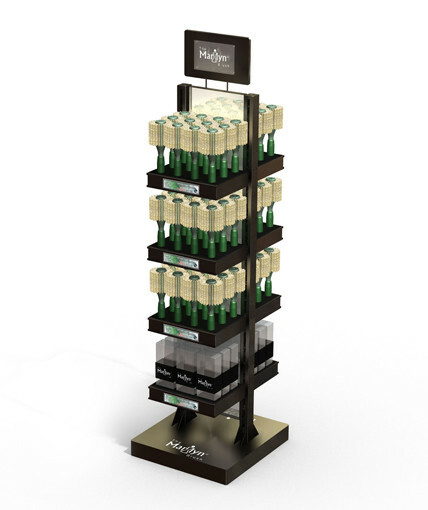 The family includes a tiered vacuum formed eye shadow display, a 2-shelf wire display with an acrylic insert tray for nail polish, and a high capacity 4-shelf wire nail polish display. 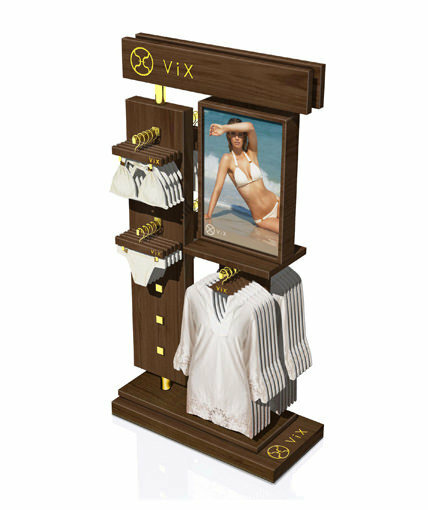 Category: Uncategorized Tags: Counter Display, Custom POP Displays, make-up display, point of purchase display Brand: Jordana.